Garage conversions are becoming more and more popular. It's a great and cost effective way of making more quality room for your family . 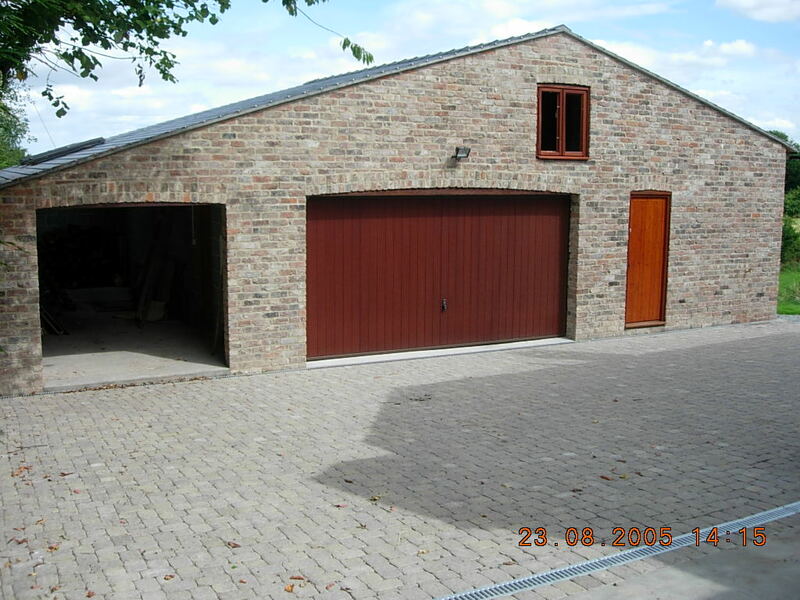 R J Field Builders can make your garage into almost anything. The great thing about having a garage conversion is limited disruption and mess.